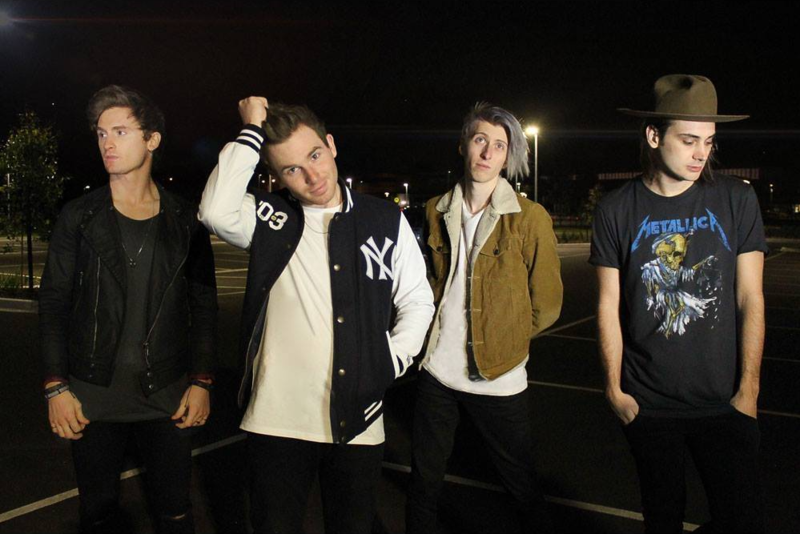 Melbourne-based pop/rockers Masketta Fall are back with the clip for their new single ‘Douchebag Love’. Since going their separate ways from Universal Music and embarking on a Kickstarter campaign to create their debut album, the boys have been hard at work; Hard at work creating that debut album for their fans. And all that hard work is about to pay off, with the LP (entitled ‘Golden’) due for release on November 25. Tonight, however, they’ve given their fandom a little taste of what’s to come with the clip for the highlight track from it, ‘Douchebag Love’. It kicks off with more than a little poke at the expense of the world’s most famous doll and her arms of fake friends.